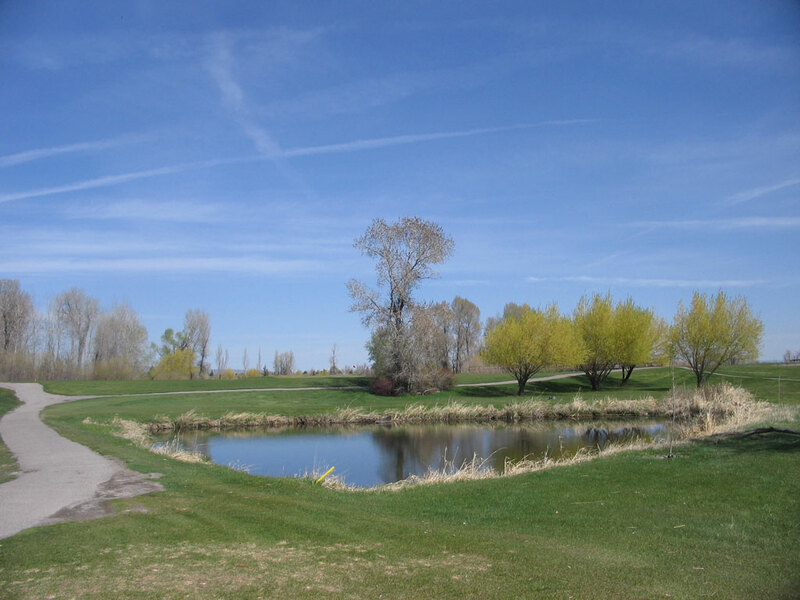 Course Website: Official Website - Visit Teton Lakes Golf Course's official website by clicking on the link provided. 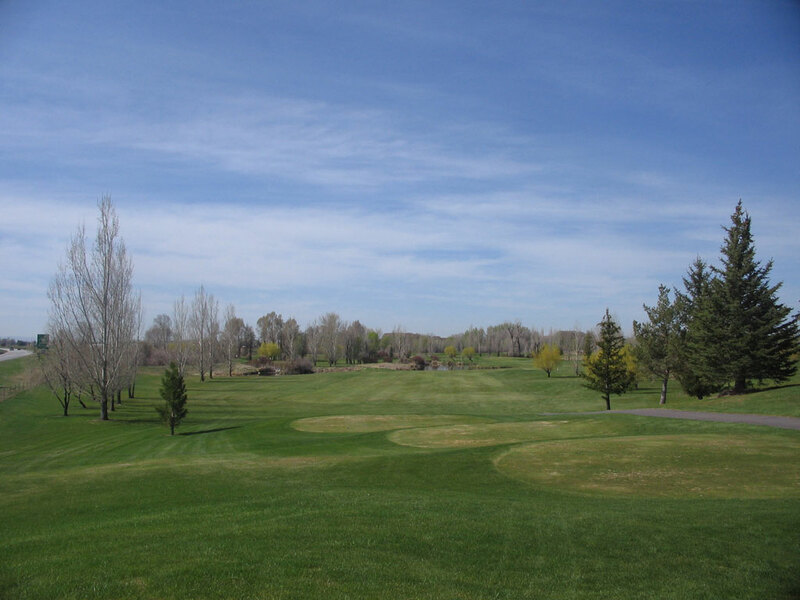 Accolades: Ranked 27th in Idaho on Golf Course Gurus' Best in State list. What to Expect: The parkland nine is a pretty standard grouping of holes that is neither offensive nor compelling. The real reason people come to play Teton Lakes is the hydrated back nine. With water in play on eight of the holes, the back nine takes you on a wild ride where off target shots are sure to get wet. Can someone let the Idaho Golf Association know that 119 is way too soft of a slope rating for a course with this much trouble? 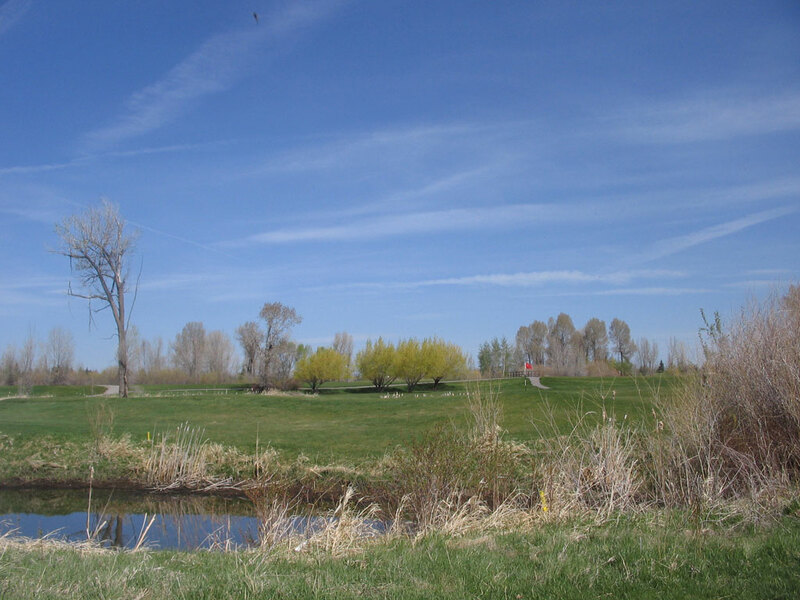 Signature Hole: 14th Hole – 294 Yard Par 4 – The signature hole at Teton Lakes gets viewed by thousands of people everyday as they cruise down Highway 20. The driveable par four plays to a peninsula green with the only bailout being to the left and water everywhere else. Best Par 3: 17th Hole – 203 Yards – The last par three at Teton Lakes requires a forced carry over two bodies of water to a wide but skinny green. The shot is partially blind and up-and-downs don't come easy at this bunkerless green. 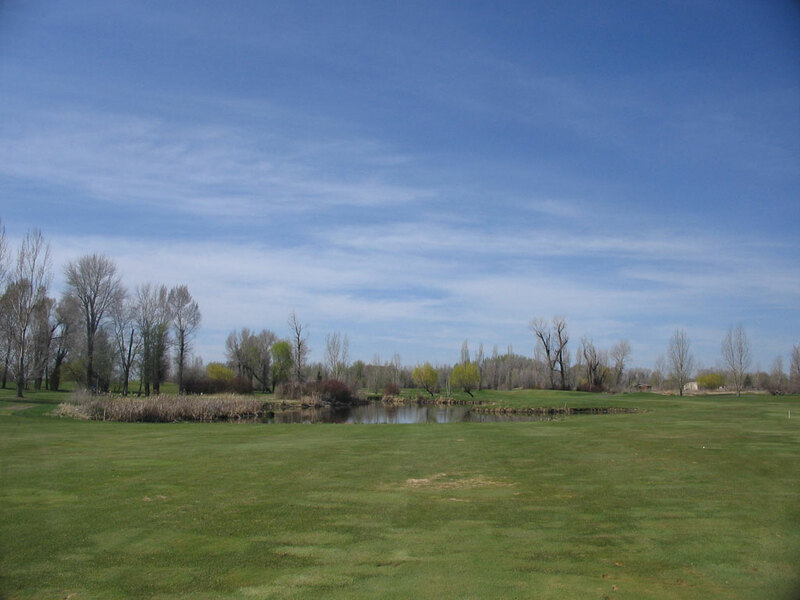 Best Par 4: 18th Hole – 416 Yards – The 416 yard finishing hole at Teton Lakes is a great finish to the round. A lake protects the inside of this hole that bends right and the green slopes strongly from back to front so be careful not to spin it right off the green and back into the drink! Best Par 5: 15th Hole – 510 Yards – At 510 yards the 15th hole seems docile enough but there are two major items to contend with. 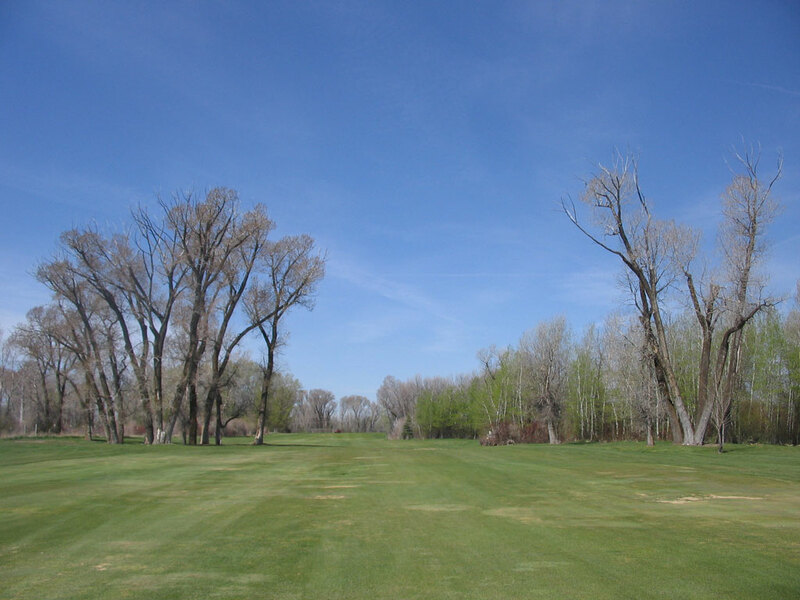 First, you need to thread your drive through the two towering trees in the fairway. Second, you have to hit your approach over a built-up water hazard that makes the putting surface unviewable from the fairway. It's a tough approach and tough hole. Birdie Time: 14th Hole – 294 Yard Par 4 – I've seen a lot of birdies here and just as many double bogeys. If you are trying to drive this peninsula green you better to spot on to avoid all the water, but if you just layup with a 200 yard club you will be left with less than 100 yards to the green which should mean a great chance at birdie. Bogey Beware: 11th Hole – 416 Yard Par 4 – Like is often the case, the toughest hole at Teton Lakes may also be its best. The 416 yard 11th features an elevated tee that play down to a fairway that is cut off by a large water hazard. If you play short of the water you must contend with an approach that carries the hazard all the way to the green. If you try to shave off some yards by bombing your driver right of the fairway you will contend with a tree line and worse angle to approach the green. The choice is yours.